Maybe it was your first dance or your first look. This moment is captured forever. We bring out the color in your wedding photos and your relationship. 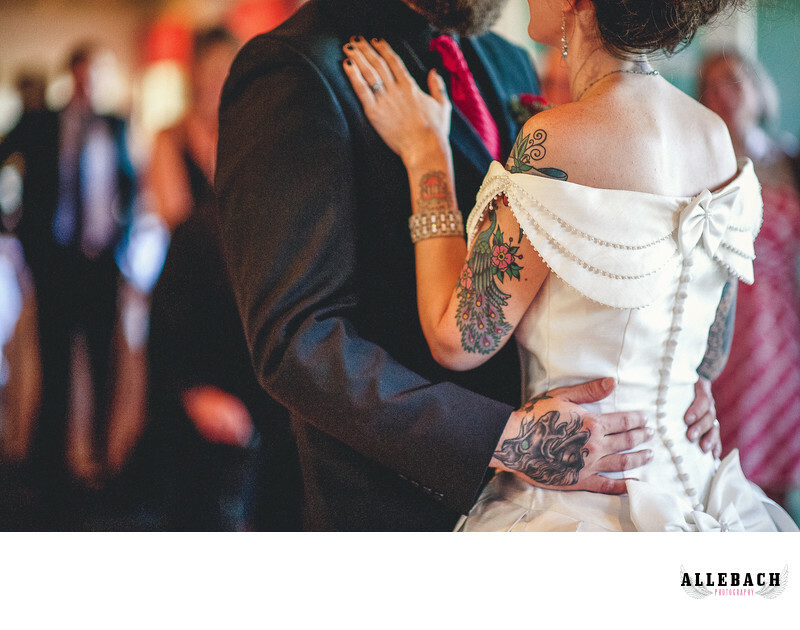 Don't let wedding photography up to a craigslist photographer, book the best tattooed bride photographer, Mike Allebach.